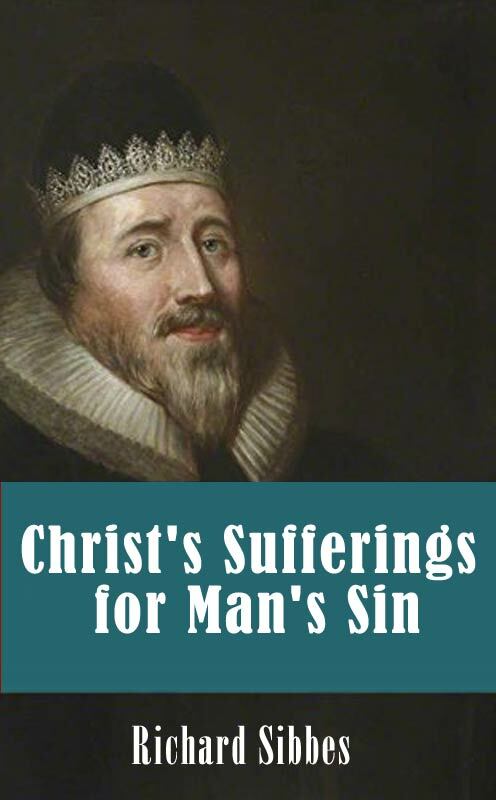 In and around 1630 Richard Sibbes wrote a booklet on the gospel called" Christ’s Sufferings For Man’s Sin" This gospel tract contained great news for the anxious sinner. So every true Christian soul desires to follow Christ’s obedience, humility, patience, etc., and to be transformed into the likeness of his blessed Savior. Whom should I desire to be like more than him, that hath done so much for me? But yet the main comfort I receive from Christ, is by eating his body and drinking his blood; my soul feeds and feasts itself most of all upon the death of Christ, as satisfying for my sins. And what a comfort is it that Christ being our surety, hath made full satisfaction for all our sins. Certainly we shall never be finally and wholly forsaken, because Christ was forsaken for us. Now we may think of God without discomfort, and of sin without despair. Now we may think of the law of death, the curse and all, and never be terrified – why? Christ our surety hath given full content of divine justice for wrath and law, sin and curse, etc. They are all links of one chain, and Christ hath dissolved them all. Now sin ceaseth, wrath ceaseth, the law hath nothing to lay to our charge; death’s sting is pulled out.